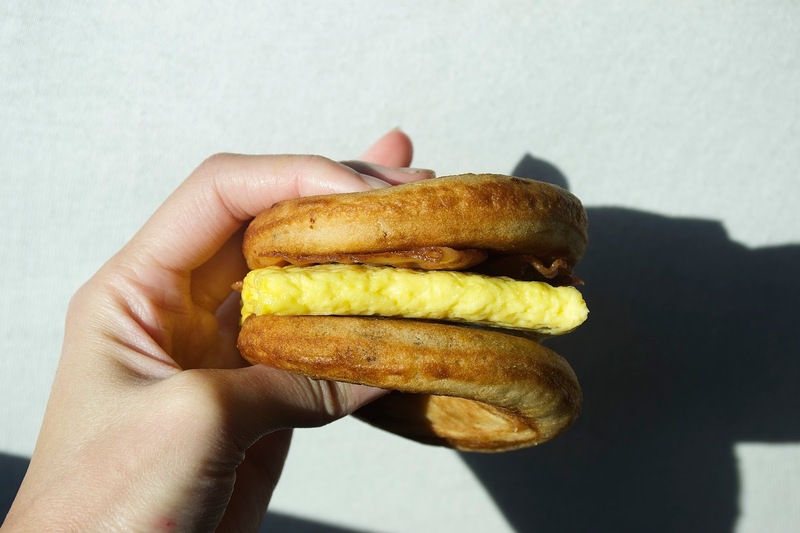 Vancity Noms: McDonald's Breakfast - McGriddles + Powdery Eggs?! McDonald's Breakfast - McGriddles + Powdery Eggs?! I haven't gone through a McDonalds drive thru in 5 years!! Omg...I actually wrote "drive through" LOL. That just goes to show how much of a McDs noob I am!! But yesterday I had my class 5 road test at 10:15 am, so I had to get a quick breakfast in my internals before driving!! 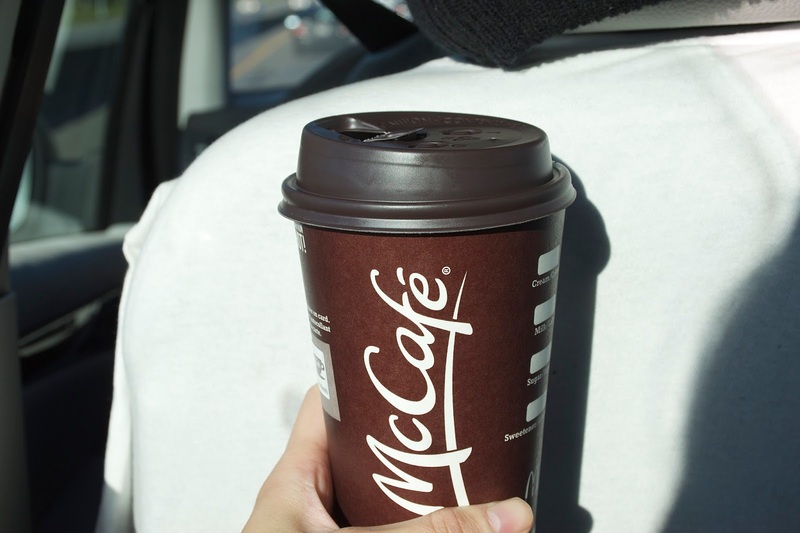 So we went with McDonalds, out of pure convenience (plus, I had a coupon to use up) The coupon was for a breakfast meal deal which included a breakfast sandwich, a hot drink, and a hashbrown, all for $3.95!! The struggle of taking decent food photos in a moving car is all too real LOL...especially when you're trying to balance hot food in one hand and a heavy dslr in another! The people in the car next to me probably thought I was crazy!! 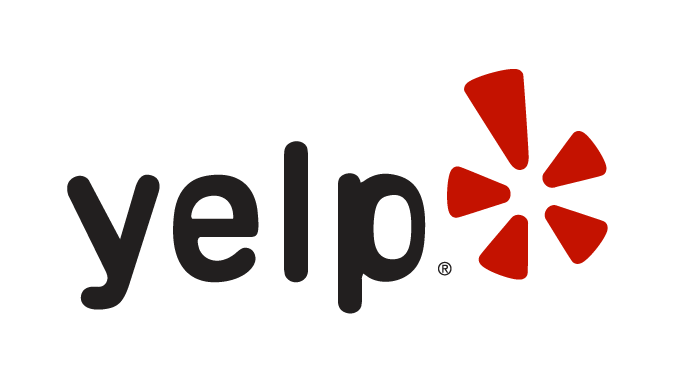 Oh...the things I do for this blog!! ...well, tea LOL, because I don't drink coffee! This was really good in theory. The execution though, not so much. 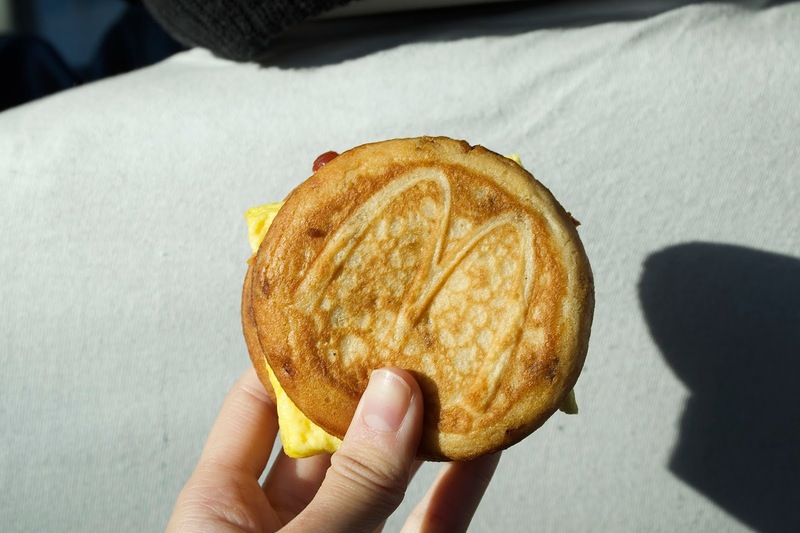 The McGriddle is essentially a breakfast sandwich made out of two maple syrup flavoured pancakes...which actually sounds like a really good combination lol. But I bet if you made the same thing at home using wholesome ingredients it would taste SO much better!! I definitely prefer the mcmuffin haha, I actually like the mcmuffin alot more, because the egg isn't all rubbery and powdery tasting!! The egg was really weird, it was molded into a square shape which made it look really unappetizing, and on top of that, it was NEON yellow!! And the bacon...wow, that is a sad looking piece of bacon isn't it? Flat, greasy, and hard haha. The pancakes themselves were half-decent: I could definitely taste the maple syrup and there was even bits of raisin in it! Yes, I do realize the bagel is backwards LOL. 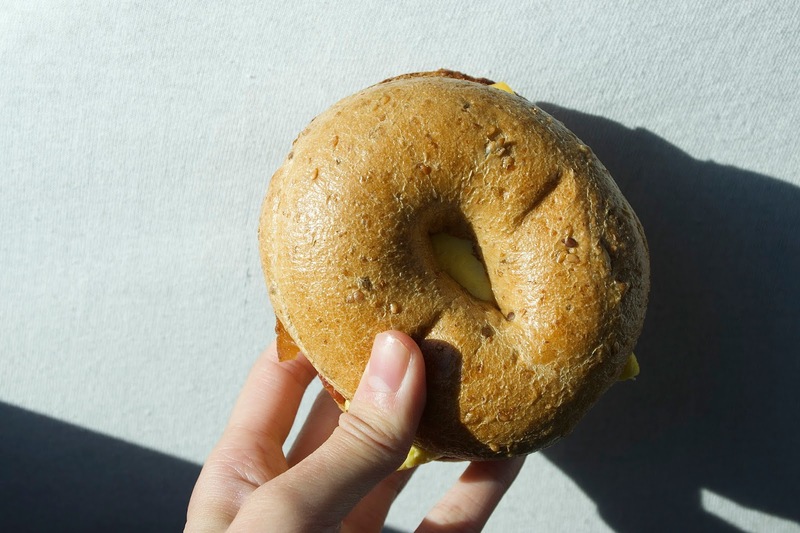 But from the back, the bagel looks pretty decent, no? My dad had the breakfast bagel, and he said it was pretty filling!! It was lightly toasted which made it a bit hard around the edges though. The filling was essentially the same as my mcgriddle, nothing too enthusing, same blah, rubbery egg! you could always switch out the rubbery square egg for a 'round' egg (the ones used in mcmuffins). no extra charge. I too hate the square egg. it just doesn't taste the same. 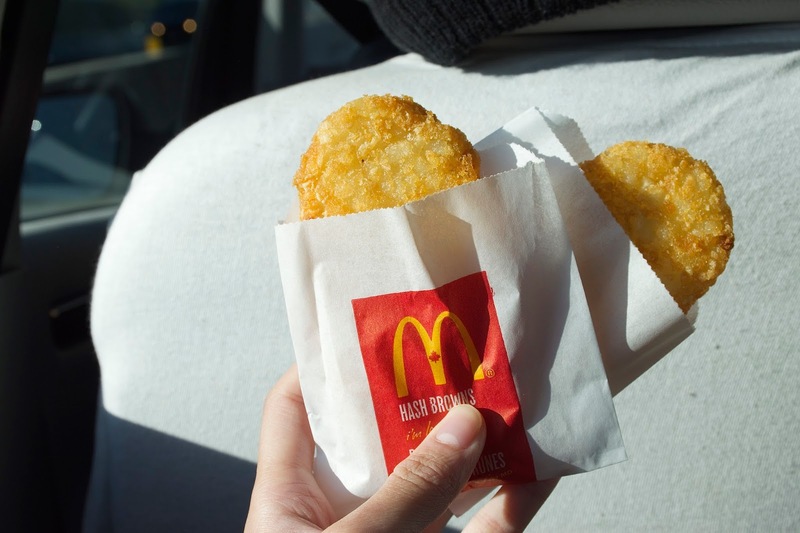 But i personally dont like any fast food place's breakfast. just not a breakfast person I guess. haha I agree, the round eggs are soo much better!! At least they look and taste like "real" eggs lol!! Maybe those just came from square eggs laid by square chickens ! Round eggs are fresh cracked. Folded eggs are from a carton. 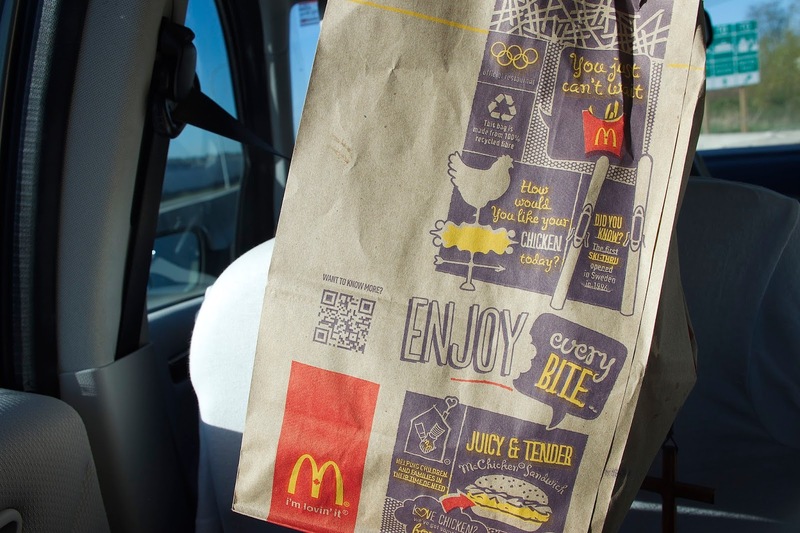 Mcdonalds has posted youtube videos of how their food is made. I'll put it on my to do list hehe!! 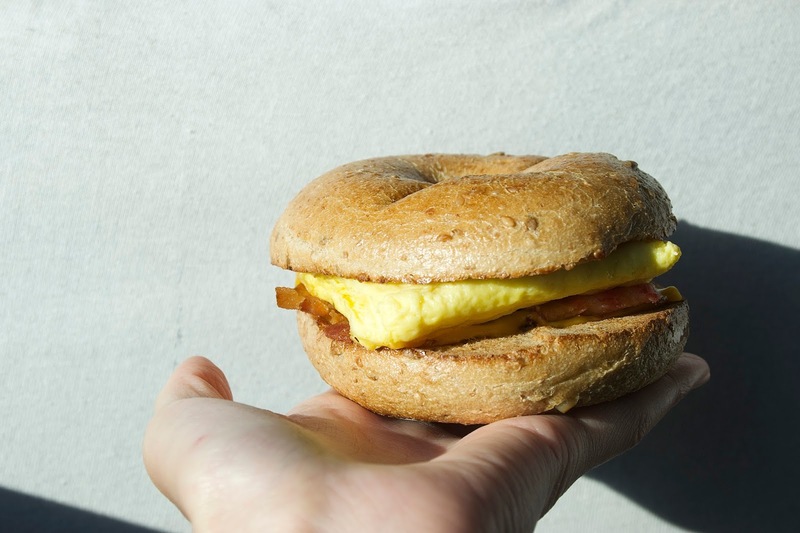 I've actually never tried TH's breakfast sandwiches before!! I like A&W's breakfast sammie. They use the same sesame bun as their regular burger. Egg is natural and fried. I like the fluffy light bun. 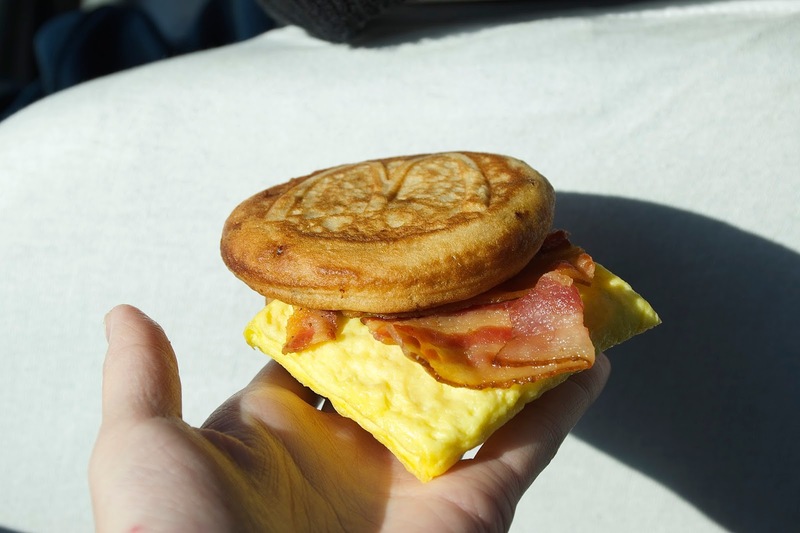 A&W is the only place where I'd get a fast food breakfast sammie.